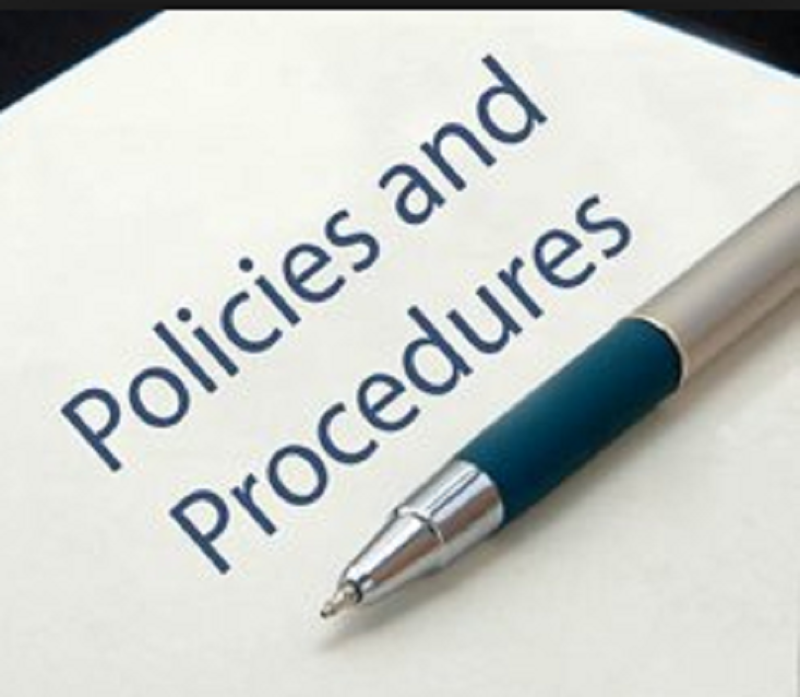 Are you unsure whether you have the right policies for your business? Do you just need the basic company policies? Are you clear that you policies are all up to date? I can review the policies and procedures that you have in your business and ensure that that you are aware of any changes that need to be made due to changes in employment law. To get started I need to know what policies that you need reviewing and when they were last reviewed. If you are able to send me the policies through then I can adapt where necessary and re write your policies as an additional service. I can provide a report of the changes that are required for your business. Very good, happy to recommend Alison. Fantastic piece of work updating our staff handbook. Are you reasonable price. Great communication. Allison is very fast and extremely talented! Fast worker...knows exactly what you want and executes this to a high standard. 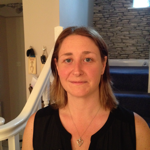 Will definitely use Alison's service again as she has made the process easy because i have had to have limited input. Fast communication and gets straight on with the job in hand! I became a freelance HR Consultant as I am exceptionally organised and enjoy managing my own time ensuring that jobs get done. I am passionate about HR and enjoy working with my clients...Read moreI became a freelance HR Consultant as I am exceptionally organised and enjoy managing my own time ensuring that jobs get done. I am passionate about HR and enjoy working with my clients and helping them with their HR requirements. I enjoy doing all aspects of HR and have a generalist background with experience in employment law, contracts and company documentation, policies and procedures, recruitment advice and support and working on HR related projects. With my background being in HR I also help with general requirements and advice, offer letters, contracts of employment, policies, employee handbooks, terms and conditions, confidentiality clauses,absence management monitoring, holiday entitlement etc. If there is something I have not covered please ask and I will be able to give a quick answer if I could help support you with that. I am able to think on my feet and problem solve whilst maintaining great attention to detail. I have the desire to learn new skills that will enable me to achieve my aspirations of a successful career. I have worked as a HR Manager for Moda in Pelle, ladies footwear retailer, as a Personnel and Office Manager for a Secretarial College and more recently for a Supply Chain and Logistics Consultancy providing Admin and Office/Personnel management support. As with all my roles I have always maintained a high level of confidentiality.